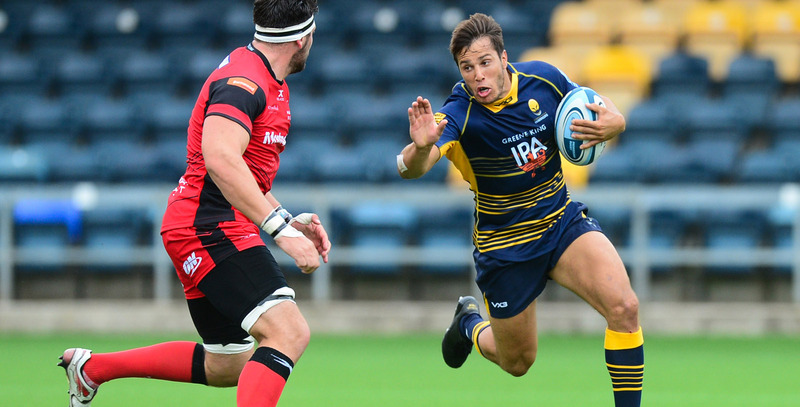 Dean Hammond joined the Warriors Academy from South Africa's Western Province in September 2013. The explosive winger was handed his Warriors debut at the end of that month, coming on as a replacement at Wasps. The South African youngster went on to become a first-team regular throughout the 2013/14 season, scoring his first try for the Club in the Amlin Challenge Cup against Biarritz. 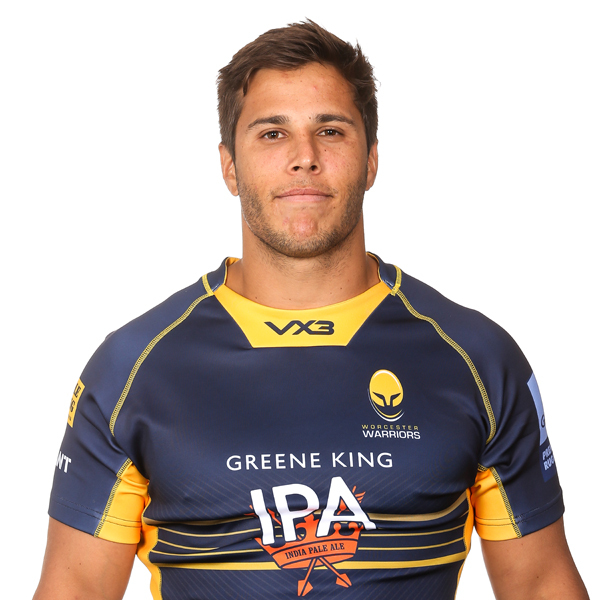 Hammond played a significant part in Warriors' British & Irish Cup triumph in 2014/15, scoring in the final against Doncaster Knights, while also bagging a try in an impressive Greene King IPA Championship semi-final second leg against London Scottish. He continued to progress during the 2015/16 season and scored three tries across six European Challenge Cup games, before putting pen to paper on a new deal in January 2016. Hammond scored eight tries in 17 appearances during the 2016/17 campaign, including a hat-trick against Enisei-STM in January 2017 and made his 50th appearance for the Club against Wasps two months later. The 2017/18 season saw Hammond impress yet again with eight tries in 20 games across all competitions. Before his move to Sixways the versatile back attended Stellenbosch University in South Africa and represented Maties and Western Province between 2011 and 2013. He has also played for South Africa Sevens in 2011 and represented the South Africa Under 20 squad in the IRB Junior World Championship in 2012.